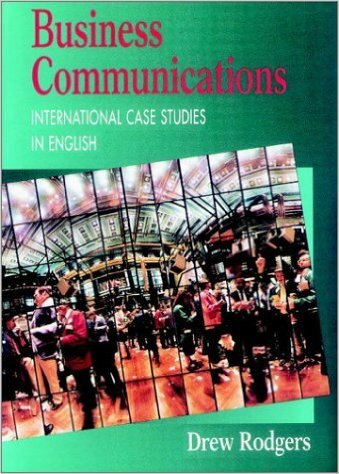 245 1 0 %a Business communications : %b international case studies in english / %c Drew Rodgers. 260 %a Cambridge, UK : %b Cambridge University Press, %c 2002. 300 %a XVII, 153 s. : %b il. ; %c 24 cm.